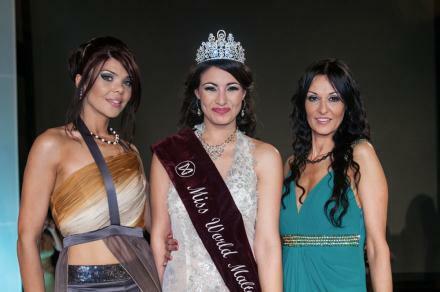 Daniela Darmanin was crowned as Miss World Malta, in an event organized by Modelle International. The event was held April 14th at the Mediterranean Conference Centre. in Ordos, Inner Mangolia, China.